Submitted by Angarrack.info ... on Thu, 06/02/2014 - 17:58. 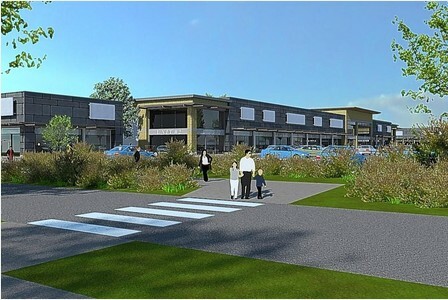 Walker Developments is seeking planning permission for a 100,000sq ft development including up to ten retail units at the current Hayle Rugby Club ground, as well as creating a new £4.5m sports facility at Carwin Rise. Outline planning consent for PA14/02920 at Hayle Rugby Club by Walker Developments was granted on 19 November 2015. It was stated that this project would be moving ahead quickly. It is important that it does so that the Loggans Moor roundabout can be upgraded and projects that already have consent can move forward. The counter below shows the number of days since award of planning consent.